This is a convergence project envisaged in association with Clean Kerala Company, Suchitwa Mission and Local Self Government, aimed at a sustainable disposal or reuse of plastic waste. 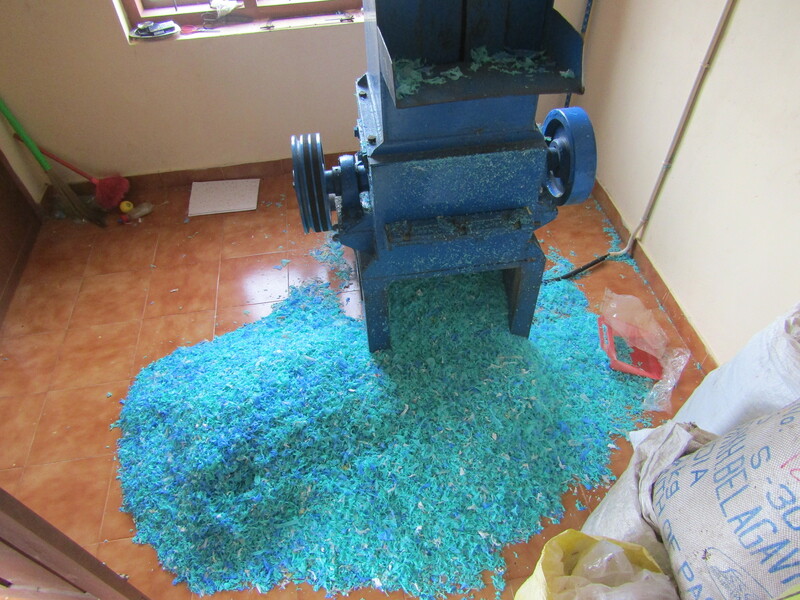 Panchayats/ Municipalities/ Corporations are installing plastic shredding units with the help of Clean Kerala Company. One such unit will be set up in all block panchayats (152), all municipalities (93) and in corporations.